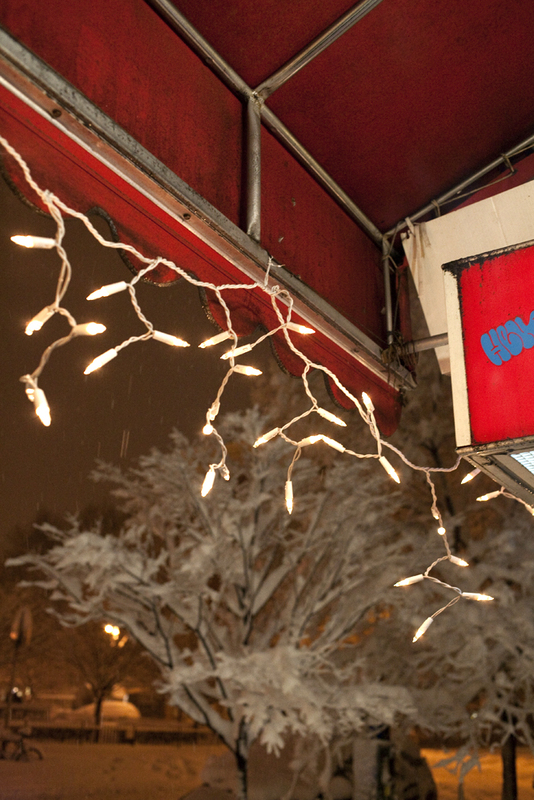 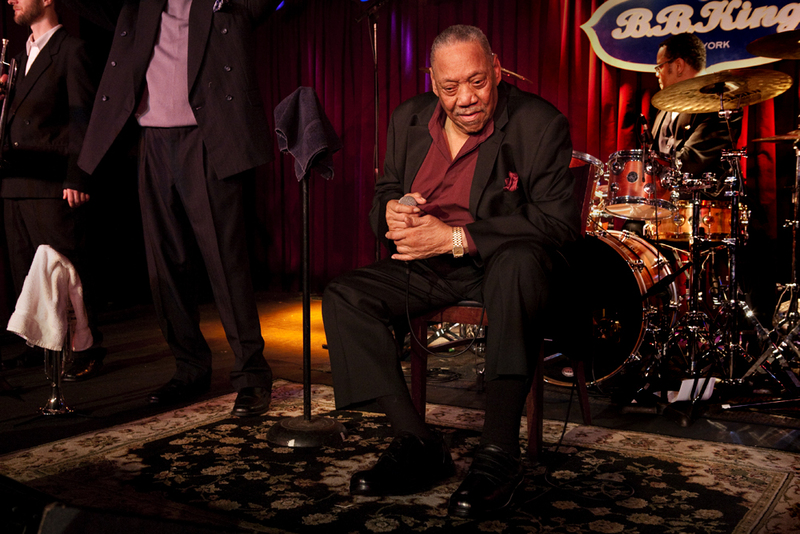 Bobby "Blue" Bland, New York, 2011. 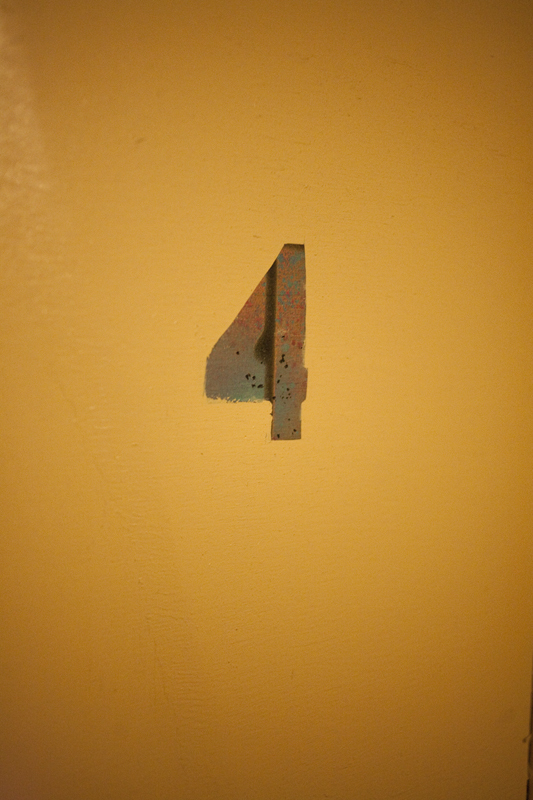 Carmine Street, New York, 2011. 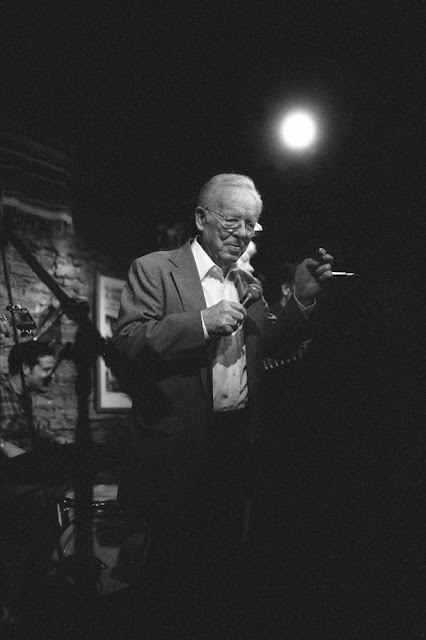 Charlie Louvin (1927- 2011) at the Rodeo Bar, New York City, 2006. 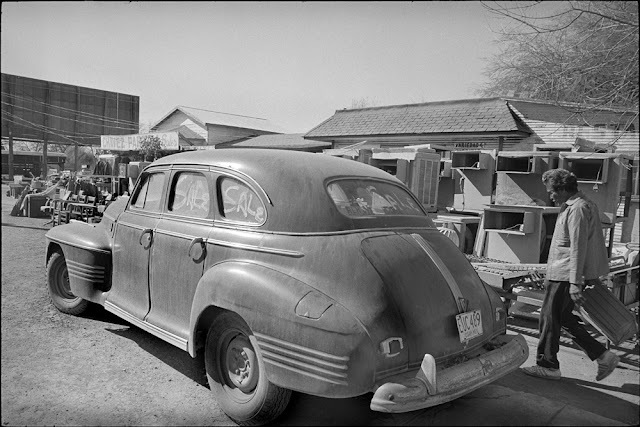 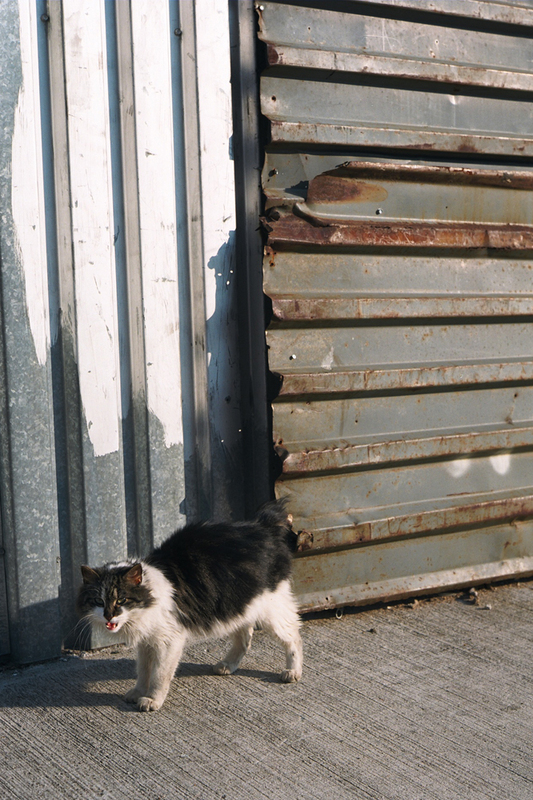 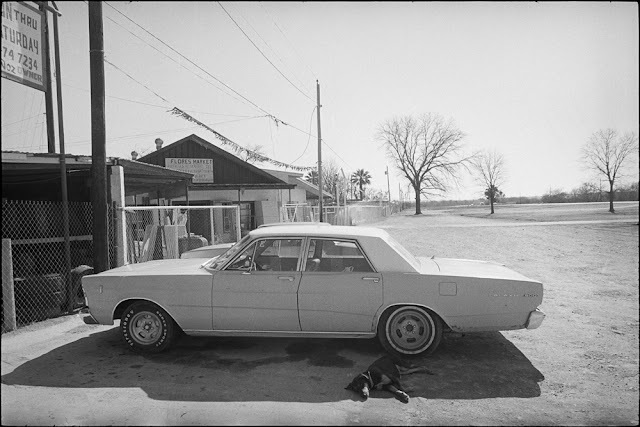 Galaxie 500 and Sleeping Dog, Del Rio, Texas, 1988. 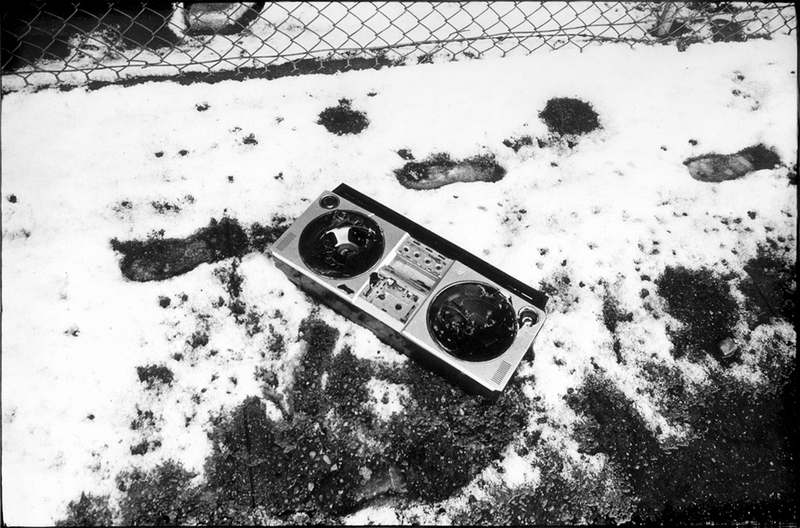 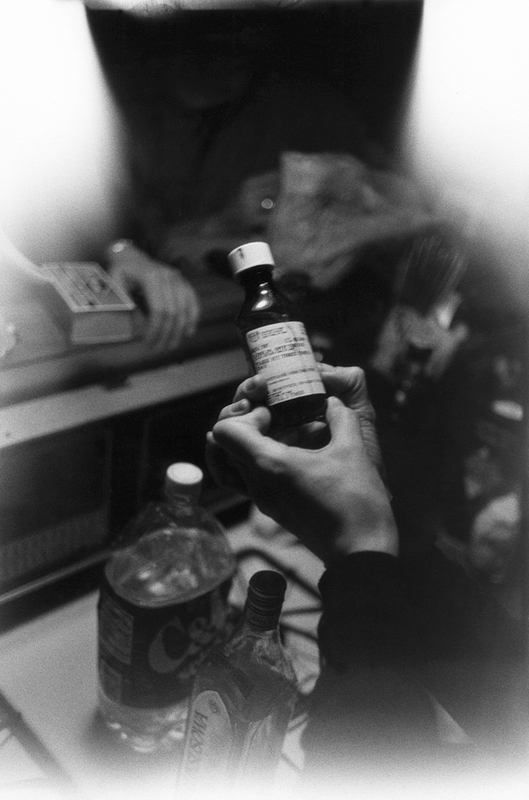 Saab, Lower East Side, New York, 1988. 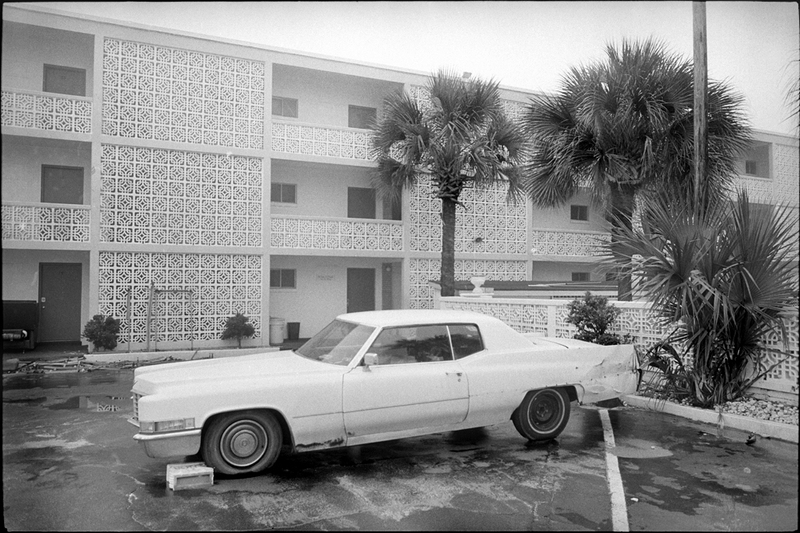 Cadillac Coupe, Myrtle Beach, 1986. 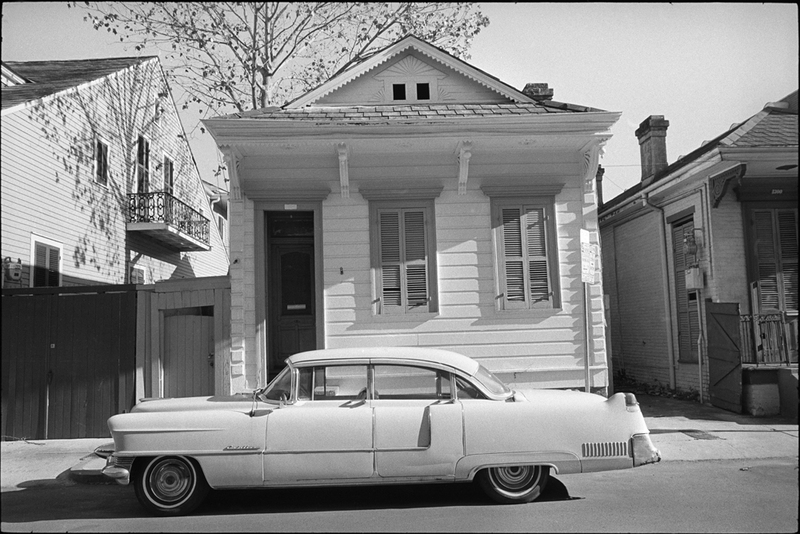 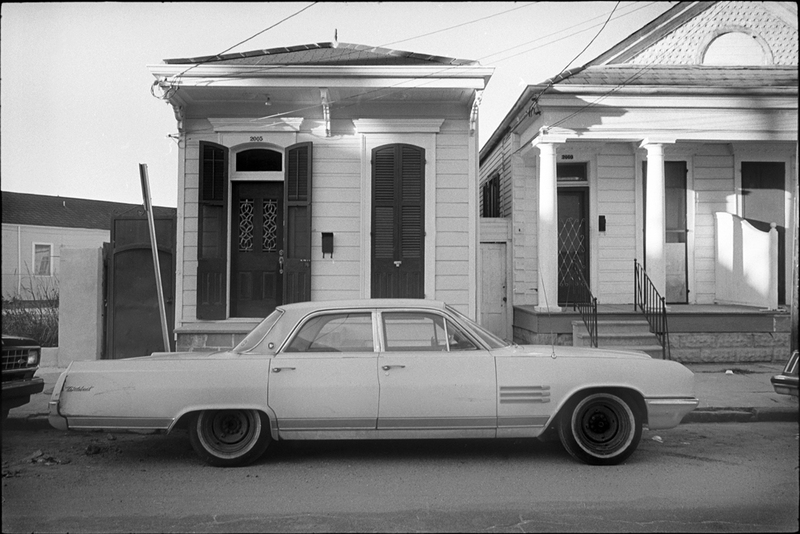 Buick Wildcat, New Orleans, 1988. Buick Electra, Ferriday, Louisiana, 1986. 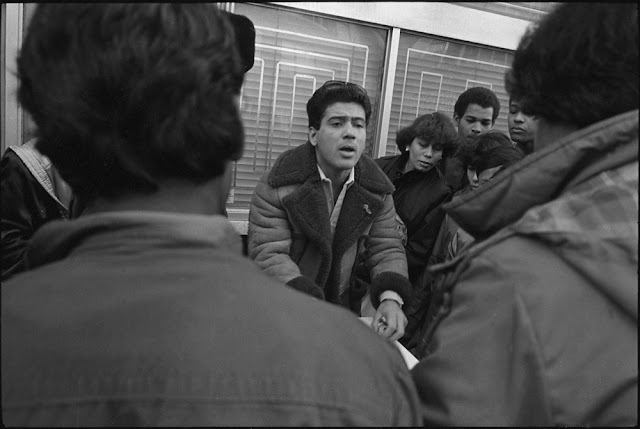 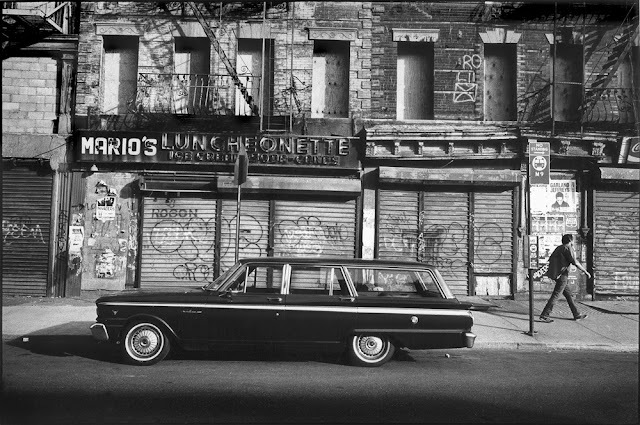 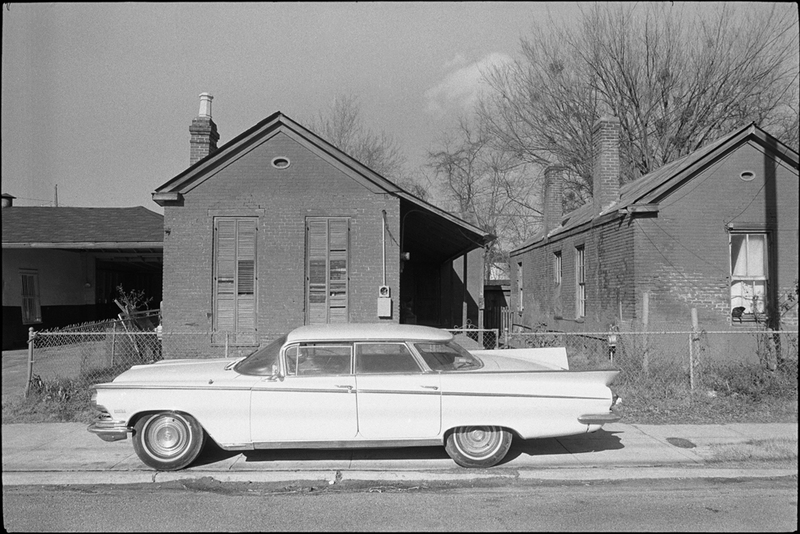 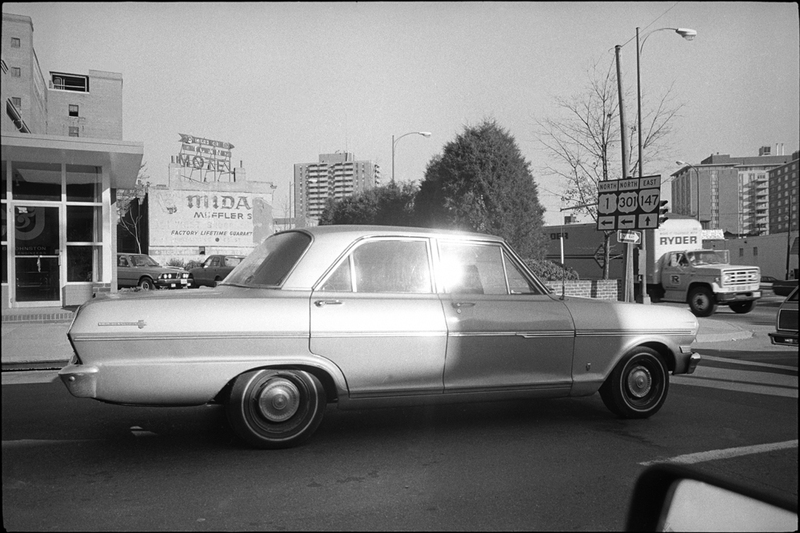 Ford Fairlane, Avenue C, New York, 1987. 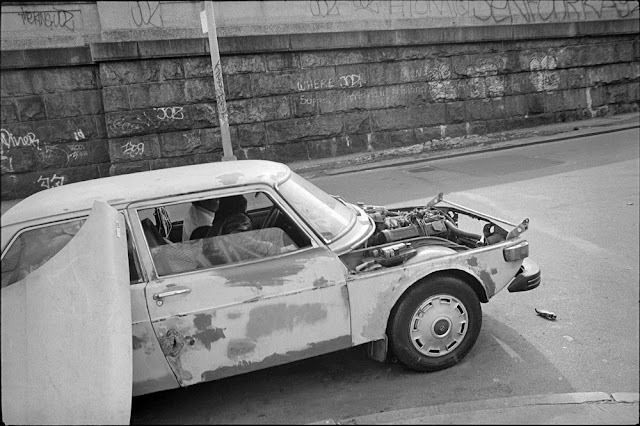 Three Card Monte, New York, 1985. Rivington Street, New York, 1987. 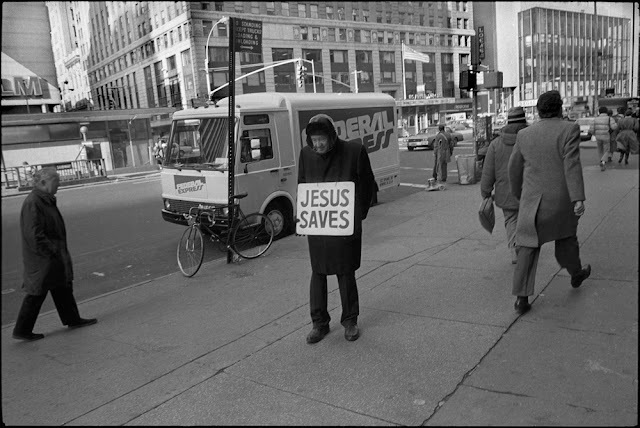 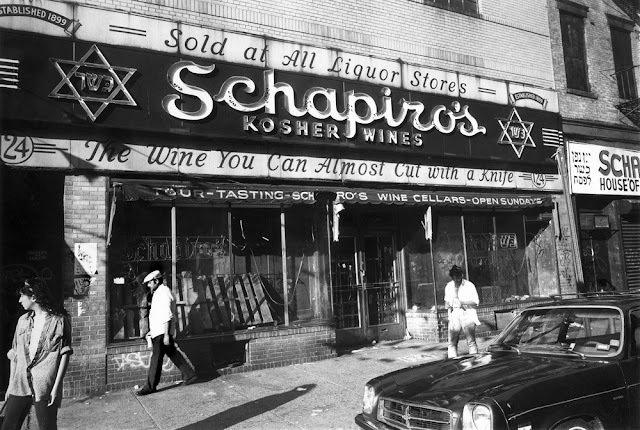 Jesus Saves, New York, 1986. 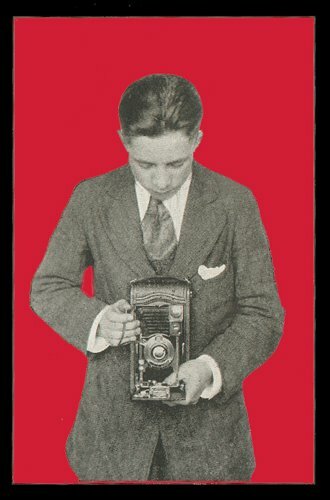 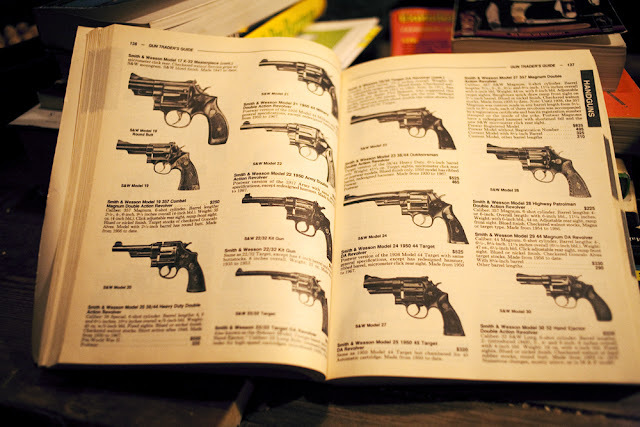 Gun Collector's Catalog, Brooklyn, 2011. 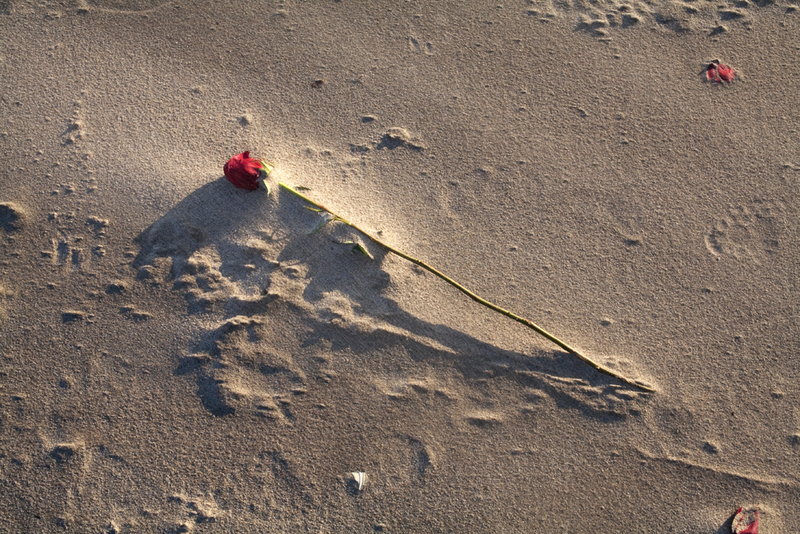 Rose, Brighton Beach, Brooklyn, 2011. 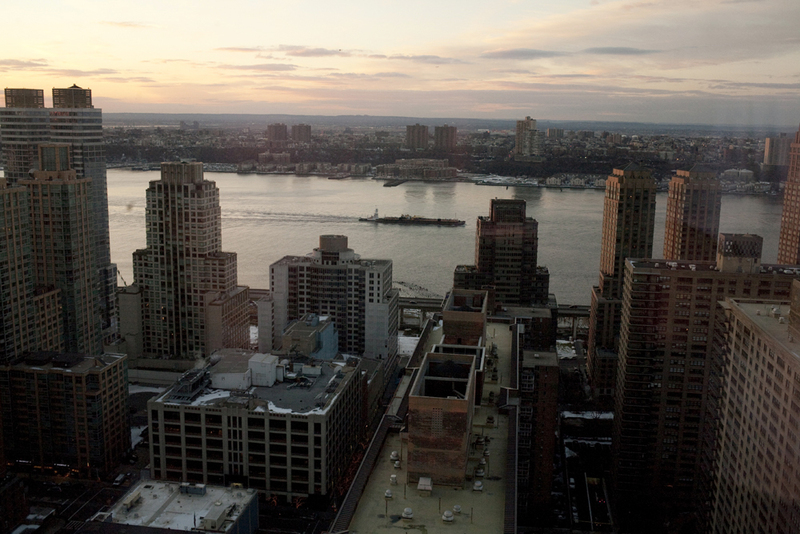 Barge on the Hudson, New York, 2011. 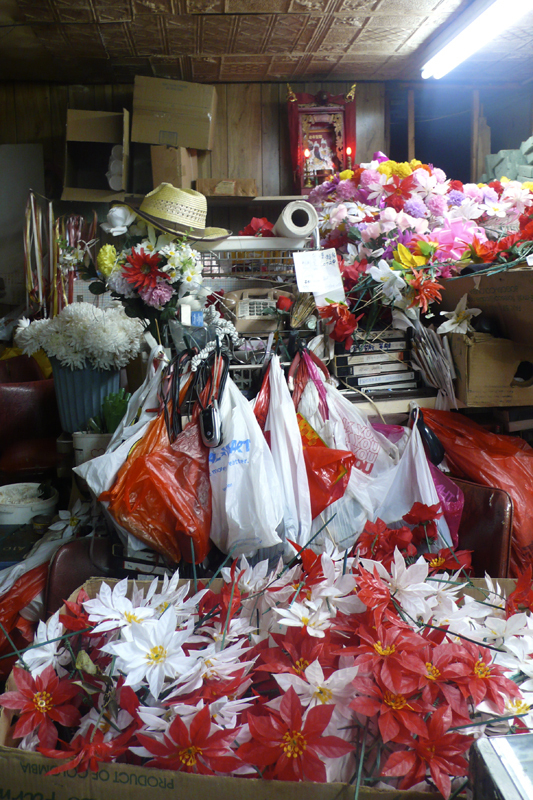 Plastic Flowers, Chinatown, New York, 2009. 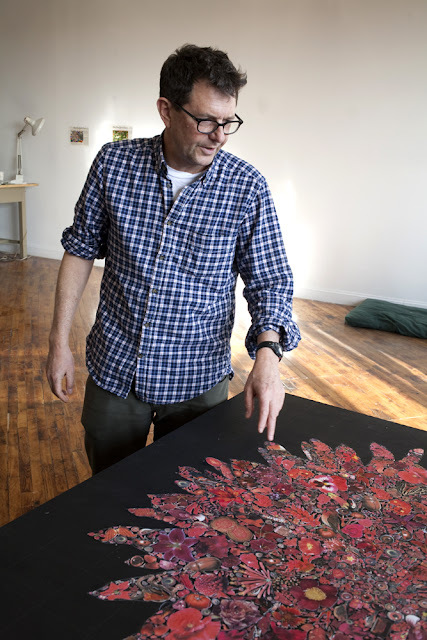 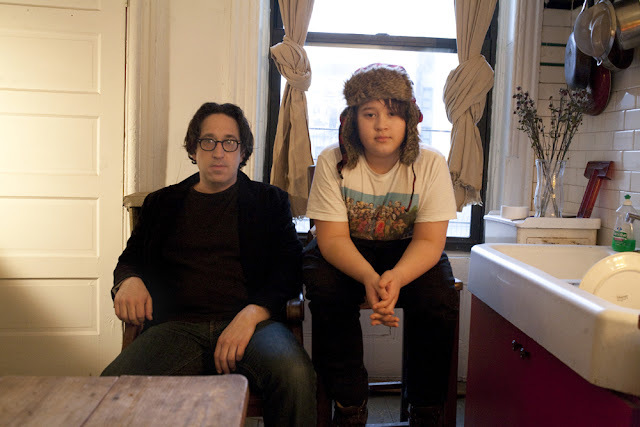 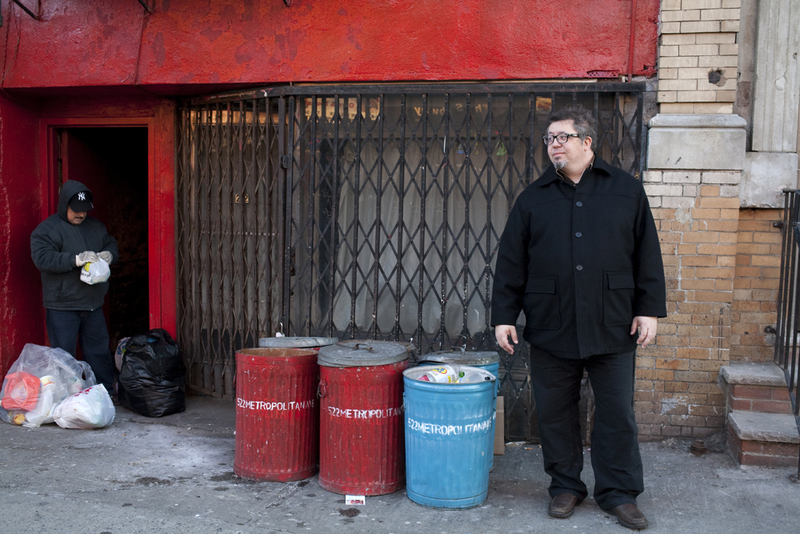 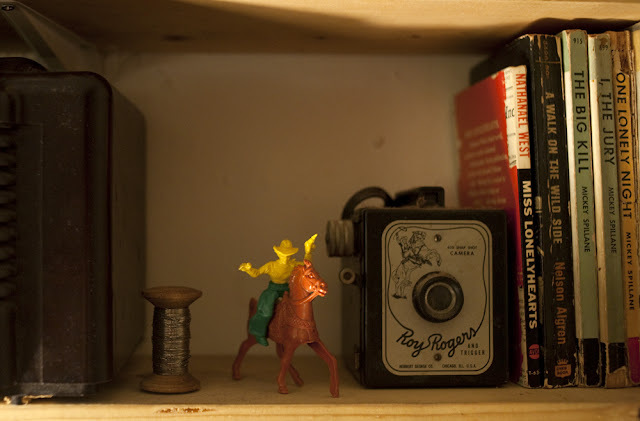 Me and Lincoln, New Years Day, Brooklyn, 2011.
all images: © 2010-2012 by Ted Barron, and may not be reproduced without written consent.